PROPERTY DESCRIPTION: 78.51 acres of Marion County Kansas land between Goessel and Hillsboro consisting of mostly all tillable planted to wheat in 2018. 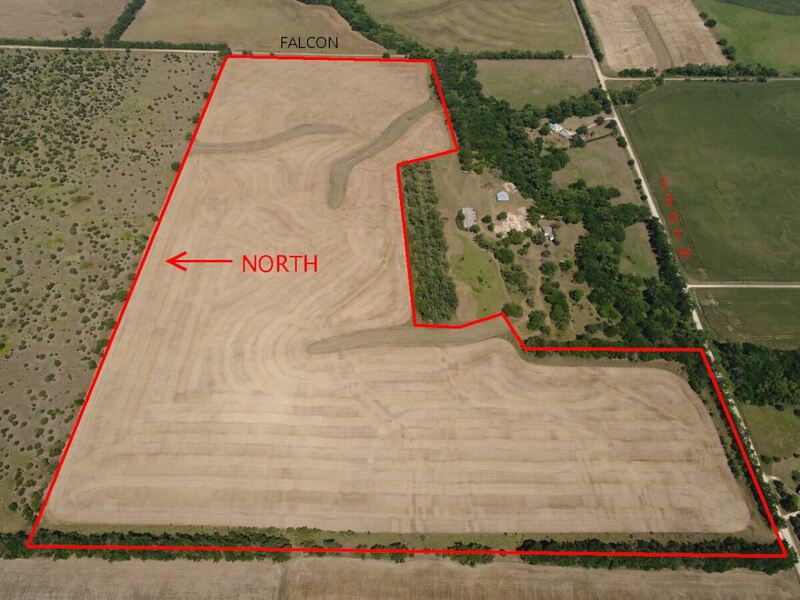 Great opportunity to invest in agriculture and land. LAND LOCATION: From K-15 near Goessel, 3 1/2 miles East on 130th.